New Delhi : 1. The much awaited movie of the month NH 10 is out now and seems to be one of the best works Anushka has delivered so far. 2. 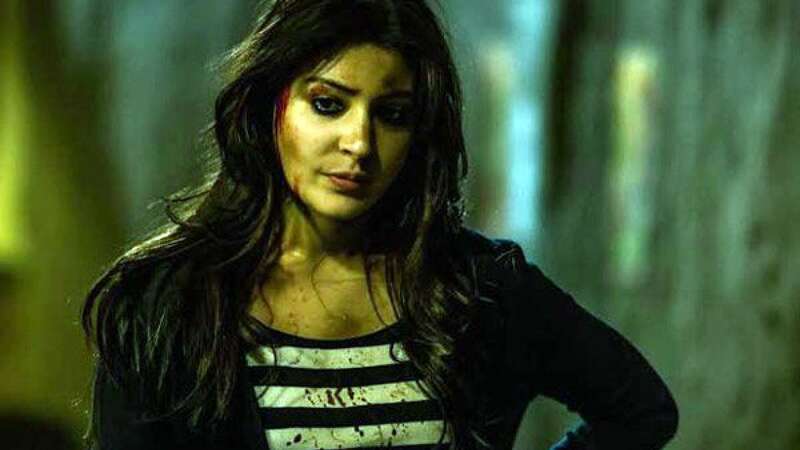 Anushka has played a brilliant knock in terms of acting with NH 10. 3. Neil Bhooplam has also played a character which may transform his image he has created so far in Bollywood. 4. It's a gruesome story about two India sepreated with a very narrow boundary. 5. Pulls up Honour killing ghost and also a story of revenge. 6. Editing is crisp and keeps you binded to the screen. 7. Good job by director to keep things simple yet intense and serious. 8. Entertainment takes a back seat in this movie which is justified too. 9. Background score is mind blowing but songs leaves you craving for more.